Living for 20 years with undiagnosed post-traumatic stress disorder (PTSD) caused by military sexual trauma (MST) and Gulf War Illness (GWI) has not made life an easy path for Sergeant Stephanie J. Shannon. In this, first book, Battling the Storm Within, Stephanie shares how her time of military service, and the resulting trauma she experienced, continues to affect her daily life, even 20 plus years later—a common story among military veterans. A brave and deeply personal memoir that details Stephanie’s military experiences, and especially her struggles when transitioning back to civilian life, this book is a bold step on the path for recovery for all veterans. This book serves not only as a lesson of how to reclaim your life after PTSD, GWI, and MST, but also a call for change in legislation, government policies, the VA system, and military practices and procedures that impact the veteran population and their families. Stephanie’s story is a story of struggle, survival, and healing; that empowers others to address their own personal traumas and overcome them, bring awareness to the public the many issues the veteran population face, and provide resources and solutions to veterans and others in need. Click the link to the right to buy my Amazon Best Selling Book of Amazon. 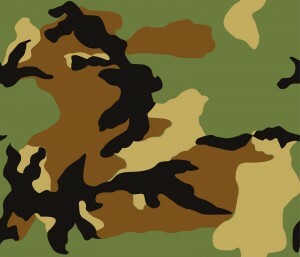 I served in the U.S. Army as a Sergeant/Non-Commissioned Officer for 8 years and in the Desert Storm/Desert Shield Persian Gulf War 1990-1991. I was proud to earn these medals. United States Service Ribbon for Service in the Persian Gulf/Desert Storm War/ National Defense Service Medal/Southwest Asia Service Medal/Army Reserve Components Achievement Medal. I then attended Grand Valley State University where I studied Psychology and earned a Bachelors degree in 1996. I have training in the paralegal field, fashion merchandising, real estate, social work, entrepreneurial and business. In 1999 I founded Stepeze Inc. a non-profit youth development organization that serves the at-risk youth in the community. My core expertise includes a strong background in development of grass-roots organizations, community development, para-legal, social work, military leadership, prophetic and intercessory prayer ministry, and operating and managing youth organizations and programs. Organization leadership, nonprofit management and operation, program management, social services, community outreach, entrepreneurship, leadership and program development. 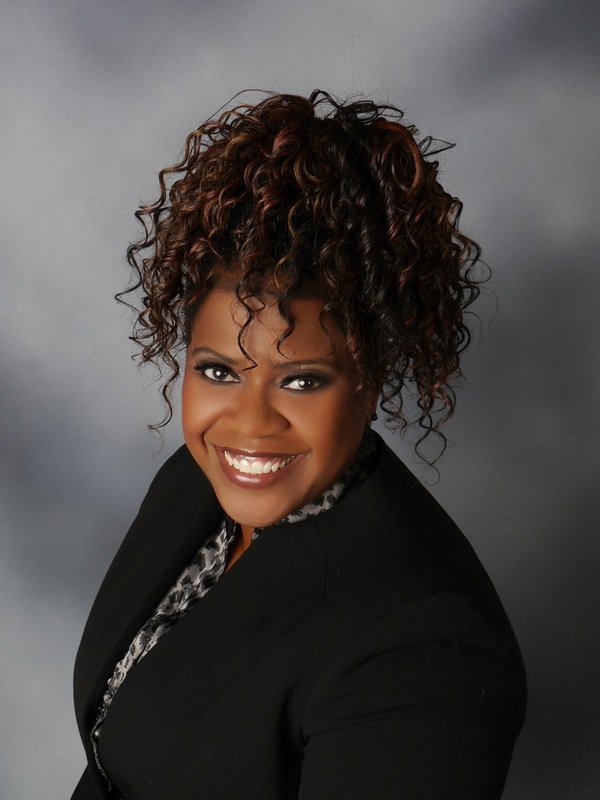 Event planning, team building, motivational speaking, coaching, volunteer management, teaching, workshop facilitation, instructor, public relations, customer service, career counseling, staff development, community development, social networking, social media, writing, research, Microsoft office, networking, business development, singing and mentoring. In my personal time, I enjoy family life, technology, reading, ministry, swimming, nature, traveling, networking and multi-cultural activities and events. I am a disabled Gulf War veteran that is a strong advocate for veterans and especially the women veteran population. I the Founder and the President of Michigan Women Veterans Empowerment a faith based non-profit organization that empowers women veterans, service members and their families. 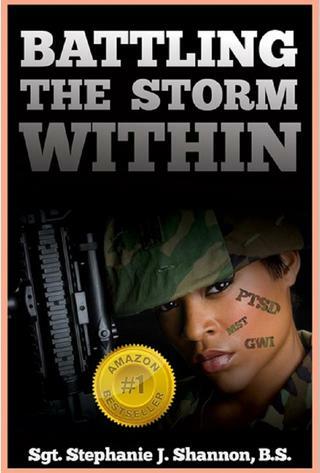 I have completed my first book "Battling the Storm Within" about my military and life experiences. I am also a powerful inspirational speaker that is gifted with the ability to empower others and invoke change in the mind of the audience. I am a licensed and ordained minister in the Christian Faith and a strong intercessor and have my own Intercessory Prayer Ministry since 2010 on Facebook called "Breakthrough to Freedom" . I pray the Word of God and go forth in Spiritual Warfare and intercessory prayer for one hour every Wednesday night. I believe that change happens in the mind and in the spiritual realm first so a strong prayer life is essential. So if you want change then make it happen is my motto! Peace and blessings to all. I was sure that joining the U.S. Army Reserves would give me the freedom and flexibility I craved. Before enlisting, I had been thinking of going for Bachelor’s degree in Psychology, I already earned an Associates Degree in Applied Arts and Science from Grand Rapids Community College in 1989. ​But, I had to have more and I wanted the experience of traveling, building a career and earning the college money I needed.​ I guess I needed adventure! So I enlisted into the United States Army as an 88M Motor Transportation Operator on November 27, 1989 and reported for basic training on January 10, 1990 at Fort Dix, New Jersey. I was 20 years young and excited about my new life of adventure to become all that I could be in the Army! I was brave, bold and daring enough to risk the possibly of losing my life in order to serve my country and mankind. Unknowingly to me, I had entered the military culture, a world full of gray dimensions where I would experience traumas that caused psychological and physical wounds which would change my life forever.